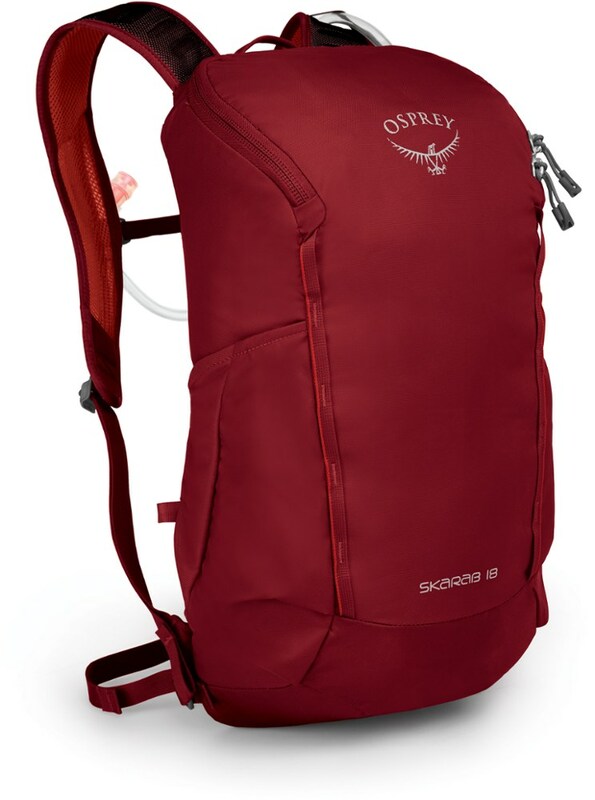 The Skarab 18 from Ospry is a straightforward day hiking pack that includes key features that are essential for any hiker. 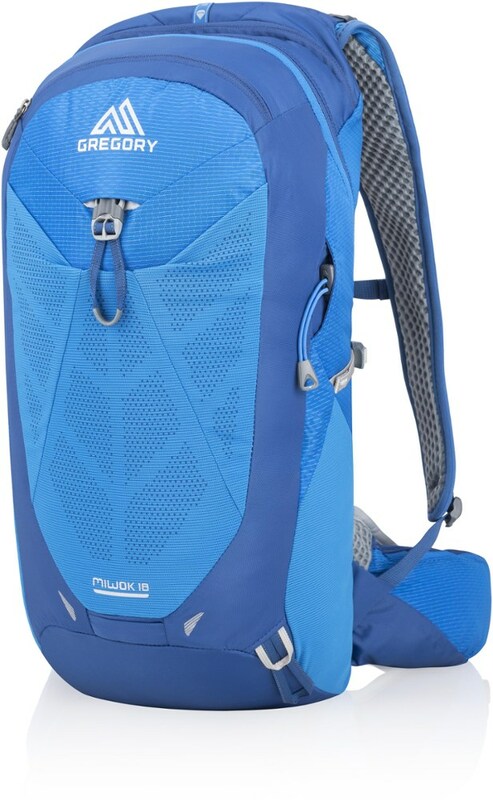 Osprey Backpacking Packs Skarab 18 Hiking Backpack Deep Blue 10002107. 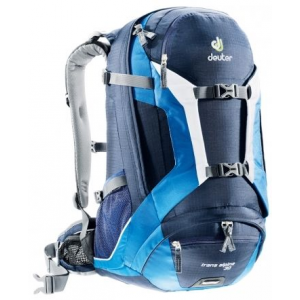 A classic yet contemporary rucksack design with a straightforward bucket-style opening makes packing and unpacking easy. 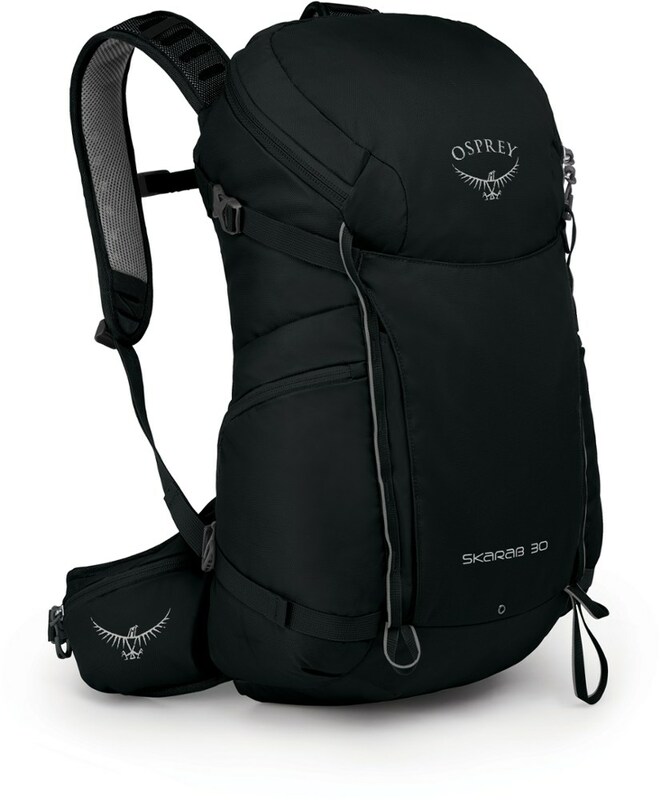 Our tried-and-true AirScape foam suspension and backpanel provide comfortable support and ventilation while an included streamlined Osprey Hydraulics LT 2.5-liter reservoir covers your hydration needs anywhere you go. 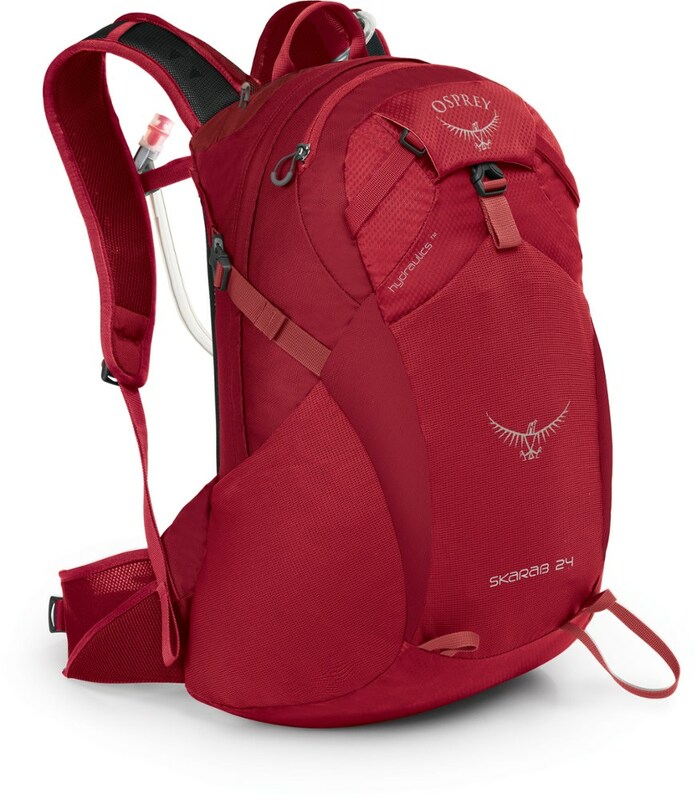 Good news because the Skarab is fully at home on the summit of a mountain as well as your local river trail. 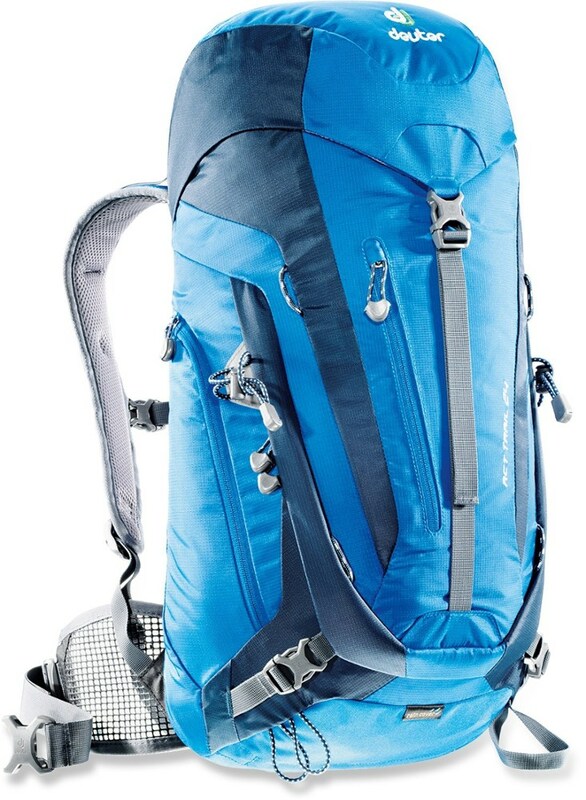 Scramble to the summit with all of your gear in tow. 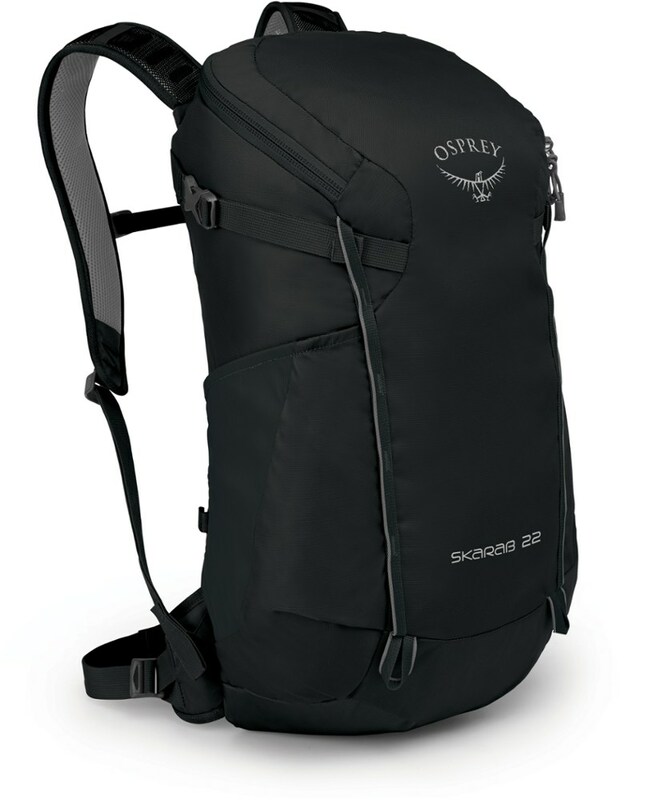 The versatile men's Osprey Skarab 18 hydration pack is a simple, light and durable hiking pack with that gives you easy access to your gear.